I have resisted the temptation of writing about Leica SL (Typ 601) Mirrorless Digital Camera since its inception. 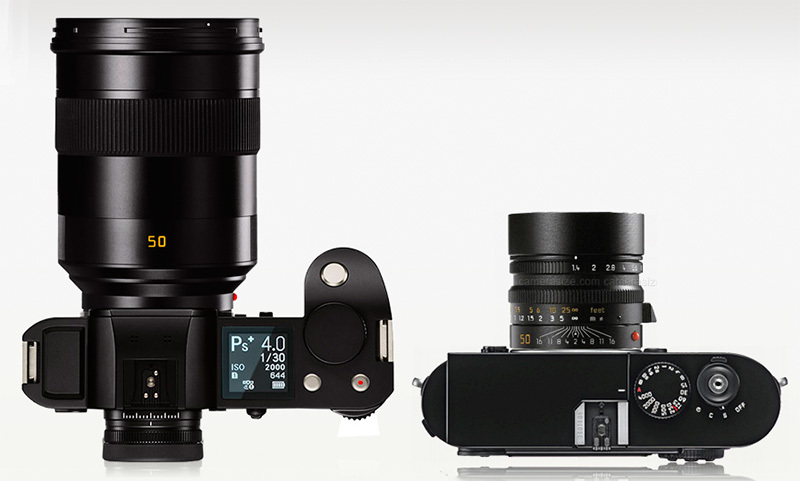 To be honest, I could not imagine Leica Camera competing with the behemoths of the camera industry with a vast line up of lenses that form their formidable ecosystem. Years push on, today, Leica SL line up has a broader selection of lenses which in my humble opinion deserves a review as a professional camera. I know many Leica camera enthusiasts see Leica cameras as the only choice for professional cameras, I tend to differ significantly on this point. For example, while Canon and Nikon can boast about a lineage of 24-70mm lens history, Leica SL (Typ 601) Mirrorless Digital Camera is nowhere, and I mean nowhere close to introducing perhaps the most popular lens choice for professional photographers. 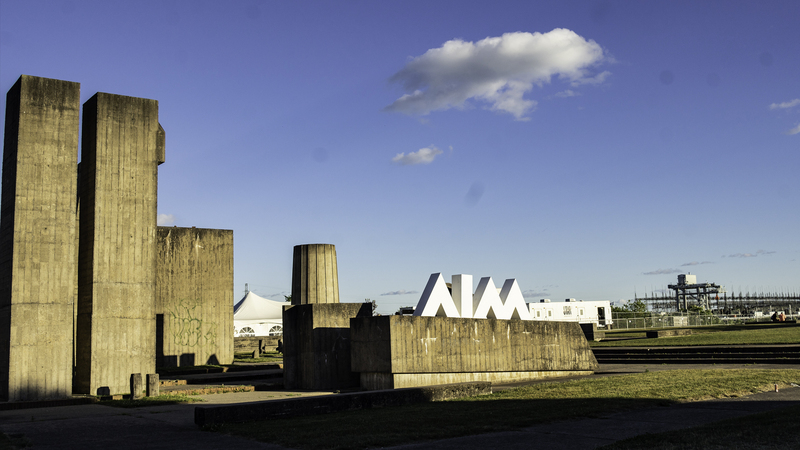 Similarly, 70-200mm range lens is not on the map. Instead, we are offered a slow Leica Vario-Elmarit-SL 24-90mm f/2.8-4 ASPH. 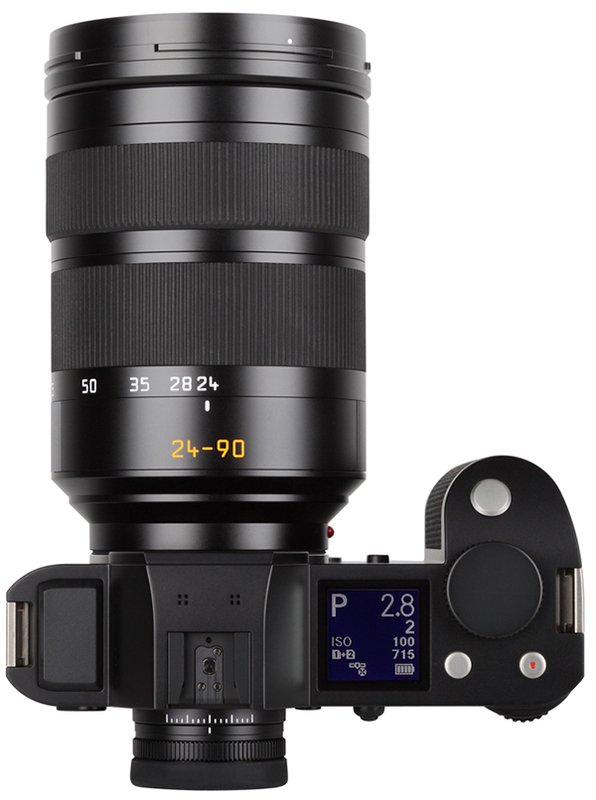 Lens or a Leica APO-Vario-Elmarit-SL 90-280mm f/2.8-4 Lens variable aperture lens choice. Forgive me the God’s of lens design, in today’s day and age a true professional camera deserves a fix f/2.8 aperture lens, not a variable one. 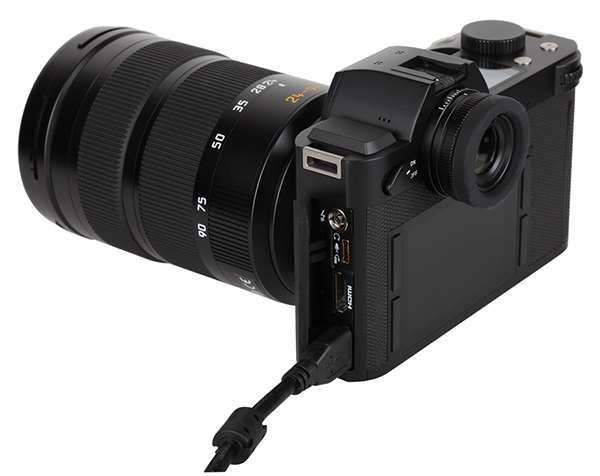 I suppose you understand my frustrations on purchasing a Leica SL (Typ 601) Mirrorless Digital Camera. 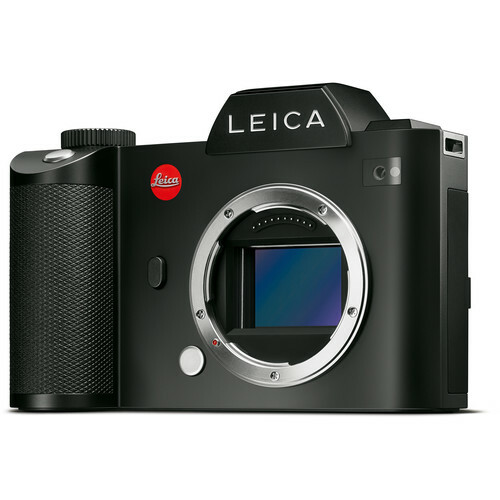 The question begets an answer, is Leica SL Camera a worthwhile investment in today’s market considering that it is old by technology standards? In a simple word, yes. Let me explain. 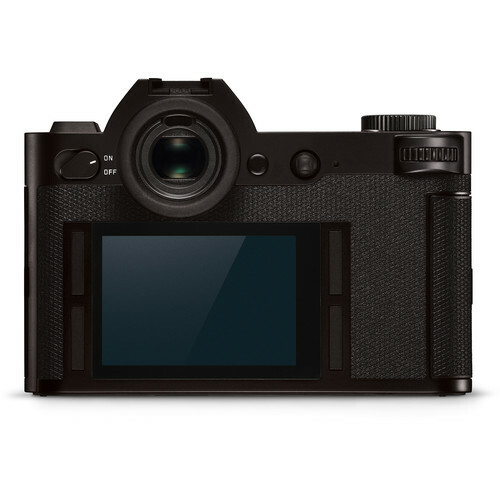 Let’s begin by defining what Leica SL (Typ 601) Mirrorless Digital Camera is, and it is a mirrorless camera which means it does not have many of the shortcomings of DSLR cameras. It is 24 megapixel CMOS sensor sits nicely among the more popular professional camera choices with a 49-point contrast detect AF system. Leica SL has an ISO range of 50-50000 which is respectable as the anything above 6400 range is practically unusable for professional presentation hence Sony is no big winner with its stellar ISO range. On the burst shooting side, it boasts an impressive 11 fps with shutter speed range 60 – 1/8000 sec and a 4K video capability that can capture both 4096 x 2160 (24p) and 3840 x 2160 (30p) footage. 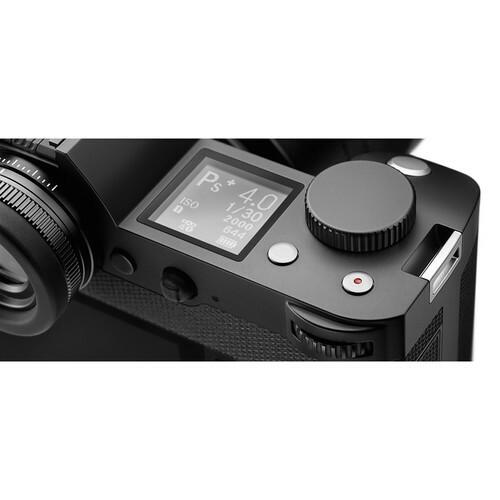 This is Leica camera’s first full-frame mirrorless camera with autofocus which means they are counting heavily on the camera catching on as a professional camera. For those who don’t know, Leica SL shares the same mount as the Leica T model which was later renamed as an L-mount which supports both SL (full-frame, weather-sealed) and TL (crop) lenses and depends on the lens for image stabilization. 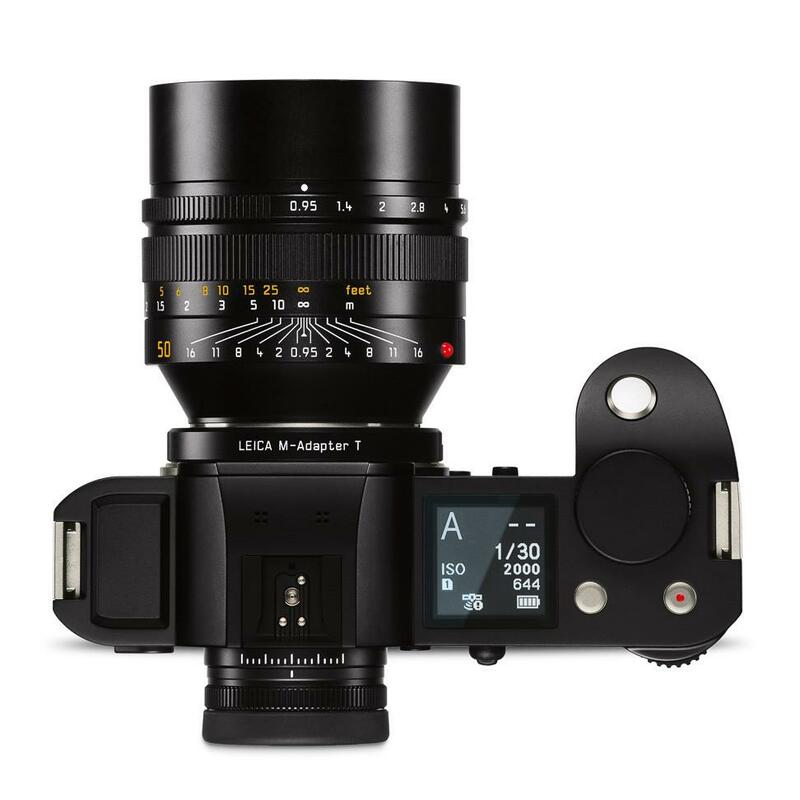 Leica Q shares the same sensor with Leica SL along with the company’s flagship processor, Maestro II which surprisingly produces identical results at 28mm focal length. 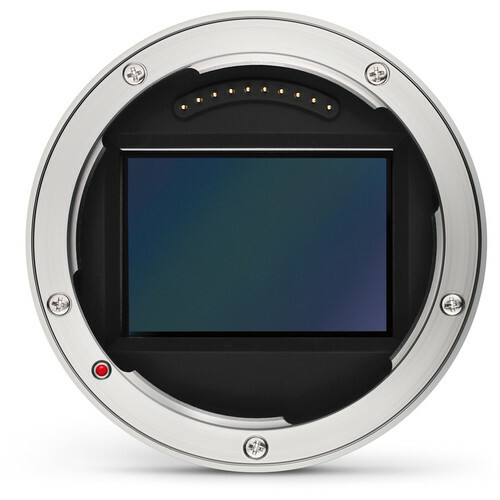 Leica has one important feature which is the dual SD card slots which have never happened for a Leica M camera. The Wi-Fi and GPS are other gimmicks which I don’t care to dwell on more than to mention that it is in there. 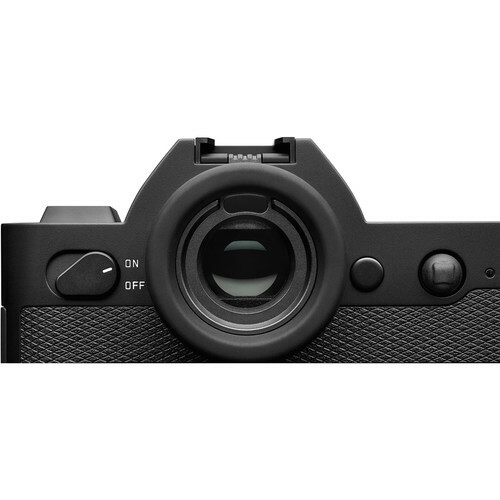 In brief here are some of the key features of Leica SL (Typ 601) Mirrorless Digital Camera. 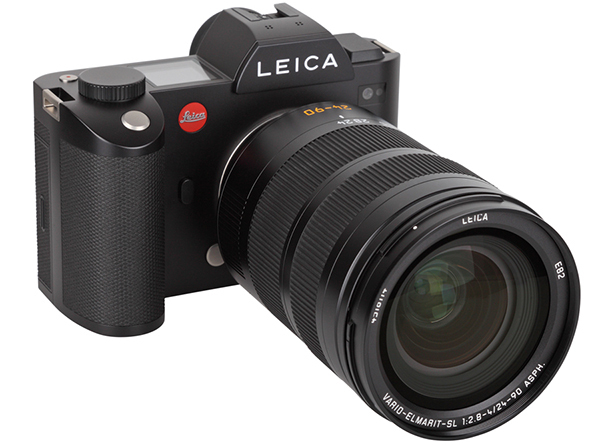 Leica SL (Typ 601) Mirrorless Digital Camera is more expensive than anything in the market. Rightfully, Leica Camera can lean back on its name recognition and brand success to command higher prices for its cameras. 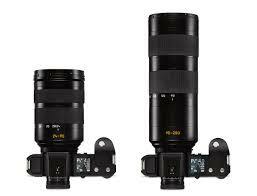 Leica SL line up is not different, for example, Leica Vario-Elmarit-SL 24-90mm f/2.8-4 ASPH. Lens sells for $4950 when similar Canon 24-70mm f/2.8 lens sells $1600 while the slower cousin f/4 can be snatched up for $899. You get the picture. Leica Camera does offer some perks though, for one, I prefer the build quality of a Leica SL (Typ 601) Mirrorless Digital Camera and their lenses. They look sturdier and functional than other competitors. As a professional, the quality is non-negotiable. In another word, Leica SL lenses are well worth their price. 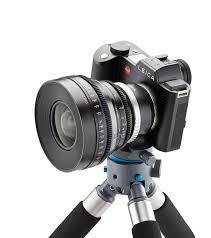 Leica Camera has built the Leica L mount around the idea that Leica M lenses can also be used on the new camera. 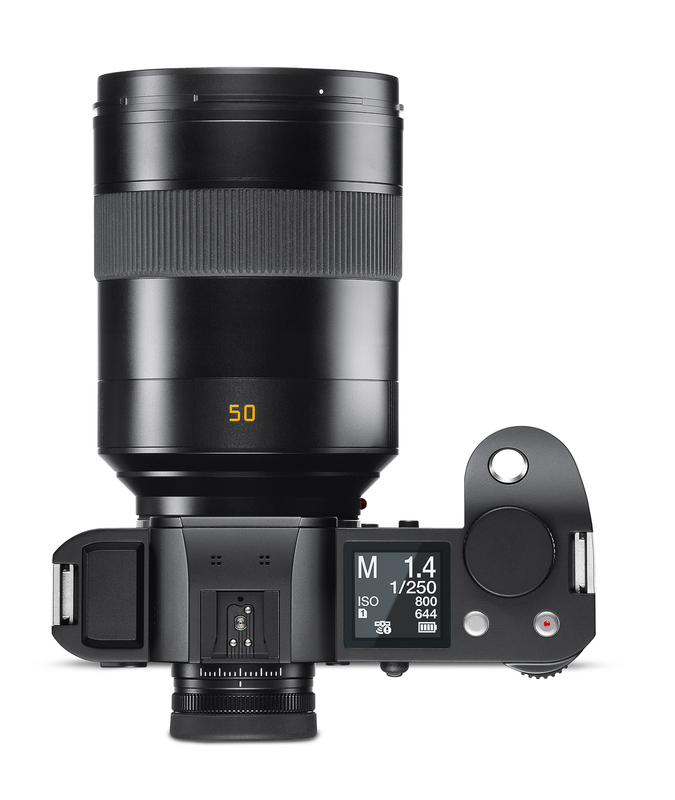 This is a brilliant idea, the only shortcoming of a Leica M lens is that it is a manual focus lens which means when you are photographing, for example, a wedding you will spend a considerable amount of time trying to rack focus. If anyone claims that is a non-issue, I will say take a Leica Noctilux open wide and nail focus when both the bride and groom are moving around the dance floor. You get the picture. There is nothing like a fast lens when it comes to professional photography; this is why Canon’s 50mm f/1.2 or 85mm f/1.2 lenses are considered bread and butter of the professional portrait photographers. This is where I think Leica surpasses every other lens manufacturer in the market, look at the latest line-up of their lenses range from f/1.4 to f/2.0 on the telephoto range which is yet slower but better in performance than all other lenses in the market. Let me elaborate on this point, for one, the wide opening of the aperture at f/1.4 yields very similar results as f/1.2 but what makes Leica SL lenses shine is the amount of drop-off from the in-focus to out of focus areas which means the in focus will be sharper, more transparent and more contrasty while the out of focus area will be more “smooth” and “creamy” when the lens has a fast fall off. 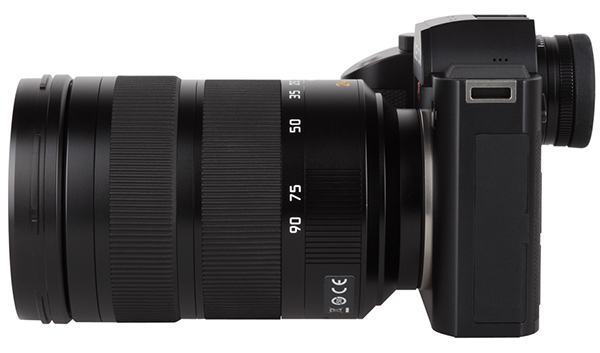 This is one of the key factors to consider when purchasing a lens and camera ecosystem. How good are the lenses? 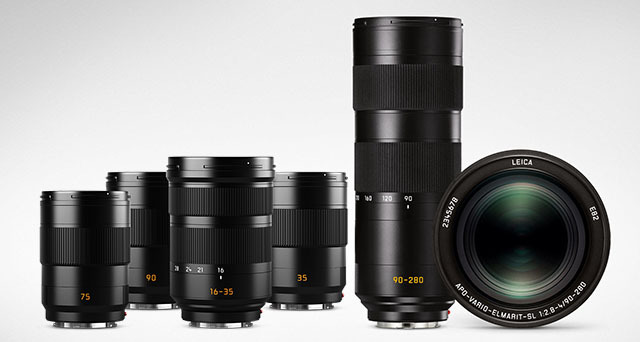 Yes, Leica SL lenses outperform all of them. 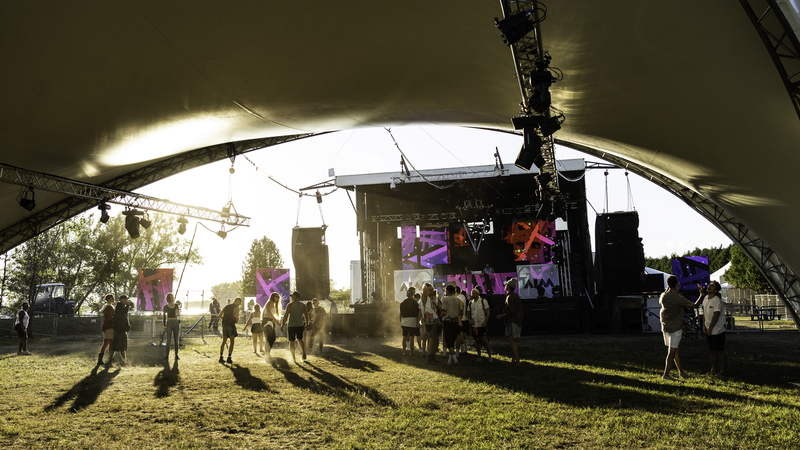 While the price is higher than all other lenses in the market, it is what you get for paying a higher initial price. 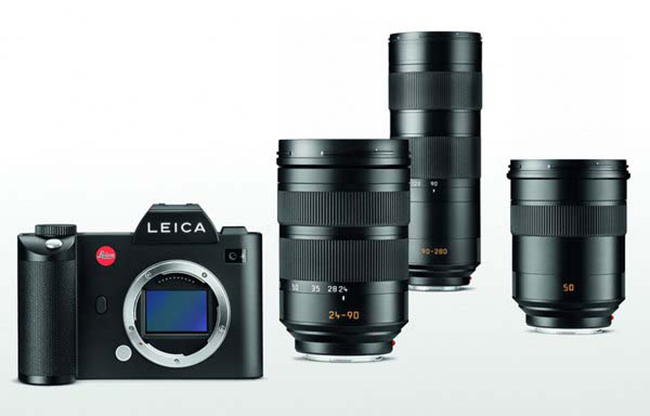 Leica SL Camera and lenses are priced higher than the competition as such they demand a higher price from the customer. However, when it comes to calculating the cost of the lens, one should take into consideration that a lens will probably serve over a ten year period and calculated on a month to month basis the cost of owning a superior lens over a many years is pretty low. Yes, Leica SL Camera is clunky, it may be appealing to some but to my eye, it looks as boxy as a Volvo station wagon from the 80’s but that has never been an issue for me. I look for performance and handling which Leica SL delivers well. When I place the Leica SL (Typ 601) Mirrorless Digital Camera in my hand, I feel that I can take a firm grasp which builds confidence when shooting less than ideal outdoor locations. The buttons and the menu layout is the best in the business. If you have ever navigated a Sony camera menu you know how wonderful and refreshing it is to use a Leica camera. It is a no-nonsense approach to simplicity with perfectly laid out button and menu design that reminds me of driving a Porsche through the Bavarian countryside, smooth, smooth. As a professional camera, Leica SL offers all the other amenities of its competitors and more., we get good weather-sealing with large dials on the top of the camera that can be set even with mittens in the cold winter wonderland of the Canadian tundra. 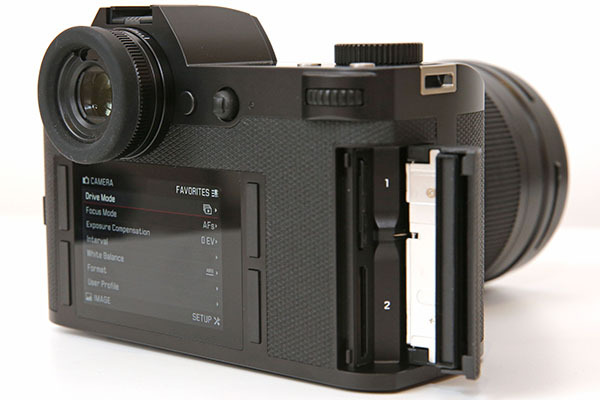 Hail the great design team of Leica Camera for this intuitive yet straightforward feature. The display is clear and well design and the AF joystick doubles as a ‘confirmation’ button for the menus clearing the panel on the back. How fast you shoot? Five frames, seven frames, ten frames a second. Yes, it is crucial for action, sports photography for which Leica SL offers an 11 fps but that is not how it all works when the variable such as focus, exposure, and white balance is taken into consideration it is more of a manageable 6 – 7 frame range. This does not bother me, we first need a 200mm prime, then a 300mm then a variable 200-400mm lens before we can talk about sports or action photography for the Leica SL (Typ 601) Mirrorless Digital Camera. The truth is when in burst mode, the buffer takes a very, very long time to clear. This is not for the action photography. Leica SL excels at so many other things that sports and action photography is like stars far in the distance, it is another realm that is ruled by the giants of the industry, not even Panasonic or Sony have transgressed into their galaxy. I won’t talk much about battery life, you will need a second one if you are shooting more than 400. In my experience, it is best to swap out the battery at around 250 range with a new one for professional applications. Leica SL is a camera that I much prefer over other cameras in Leica Camera’s line up, for one, the camera is a well performing professional camera which does not require manual focusing helped by the effective contrast-based autofocus system. Do I like their Leica APO-Vario-Elmarit-SL 90-280mm f/2.8-4 Lens or their Leica Vario-Elmarit-SL 24-90mm f/2.8-4 ASPH. Lens? No. That is not why you buy this camera. If you are traveling, you might mount a 24-90mm lens that will serve all your practical photography needs, but that is it. You get good results, great color, some bokeh. What you really want is their prime lenses. They produce spectacular results. Take their Leica APO-Summicron-SL 90mm f/2 ASPH. Lens. What a pleasure to use and what an incredible bokeh that makes portraits stand distinctly unique among the sea of Facebook posts on our Leica Review group page. Invest in a good Leica Summilux-SL 50mm f/1.4 ASPH. Lens perhaps a Leica APO-Summicron-SL 75mm f/2 ASPH. Lens and forget about all others. It is the story of the one-armed Judo fighter who only masters one move to become the world champion; you need only one great lens to make your works shine or maybe two if you are inclined to experiment. All the rest about owning nimiety of lenses that sits in your camera bag to see the day of light say adios. The Leica SL camera looks great on a spec. 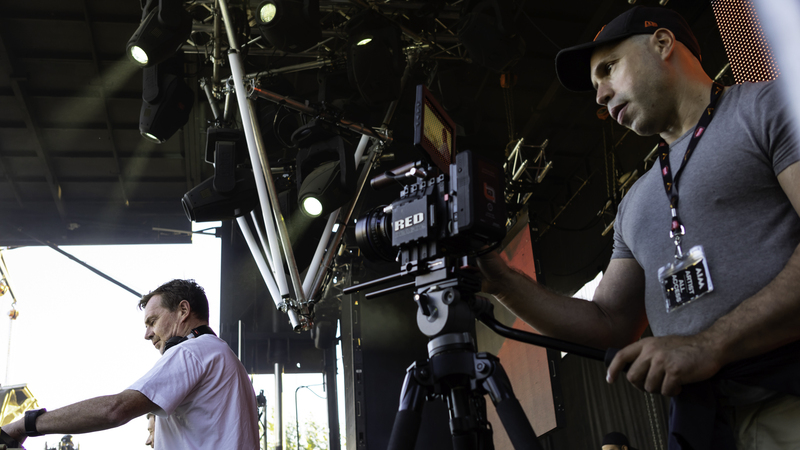 sheet, you get industry standard 4K DCI which is 4096×2160 pixels instead of the consumer camera’s Ultra HD 3840-x2160. Does that mean anything? 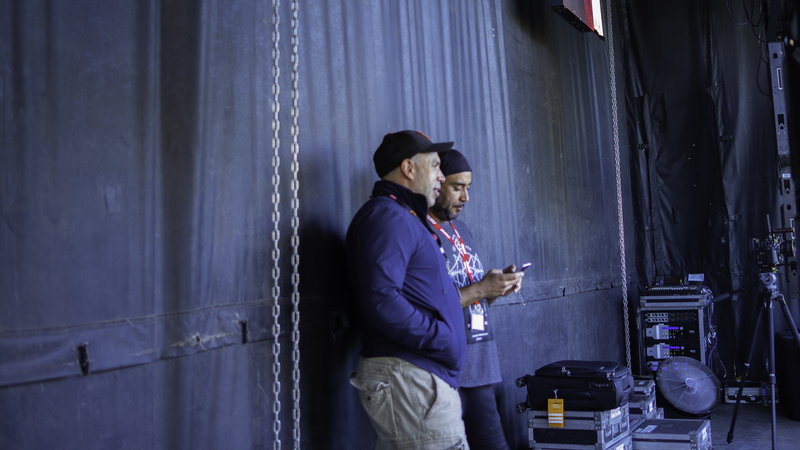 Well, if you are shooting a feature film than yes if you are posting on Youtube, you are wasting your time because both Vimeo and Youtube set all 4K videos down to Ultra HD format. Best to not even look in that direction for making a stellar Youtube channel with Leica SL Camera, for that many other alternatives with more features and capabilities exists which I will not go into since I consider Leica SL no more than a simple professional photography camera. For those who are ranting about the video from a Leica SL (Typ 601) Mirrorless Digital Camera or any Leica camera for that matter, remember, Leica Camera is a photography camera company even though it has incorporated video functions into their cameras. This is much the same route Nikon has taken for not introducing any lenses or cameras that serve the growing videographer, Youtuber market. The truth is, the video is the future. You don’t believe me? 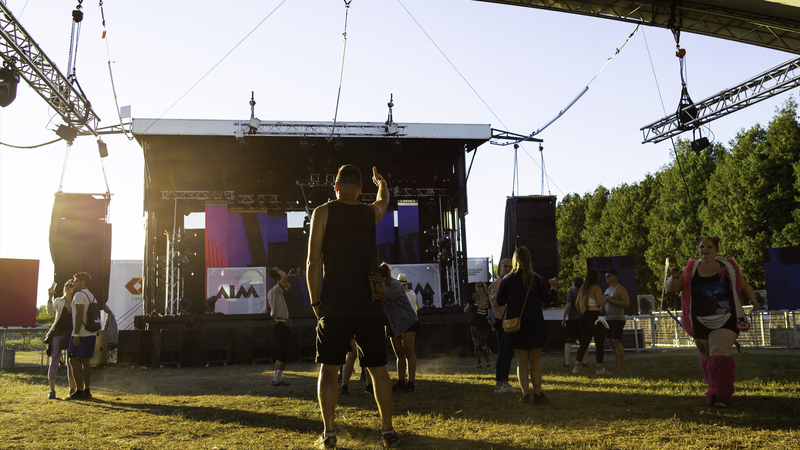 Check your Facebook, before it was all photos now you get videos. So goes, for Instagram which is also owned by Facebook. Here is something no one really offers, some tips on using Leica SL cameras. Use low ISO numbers, never over 3200 ISO, the noise will take the brilliance of the colors. You can get very good cameras for the price of a Leica SL (Typ 601) Mirrorless Digital Camera even a medium format one but Leica is a Leica is a Leica. 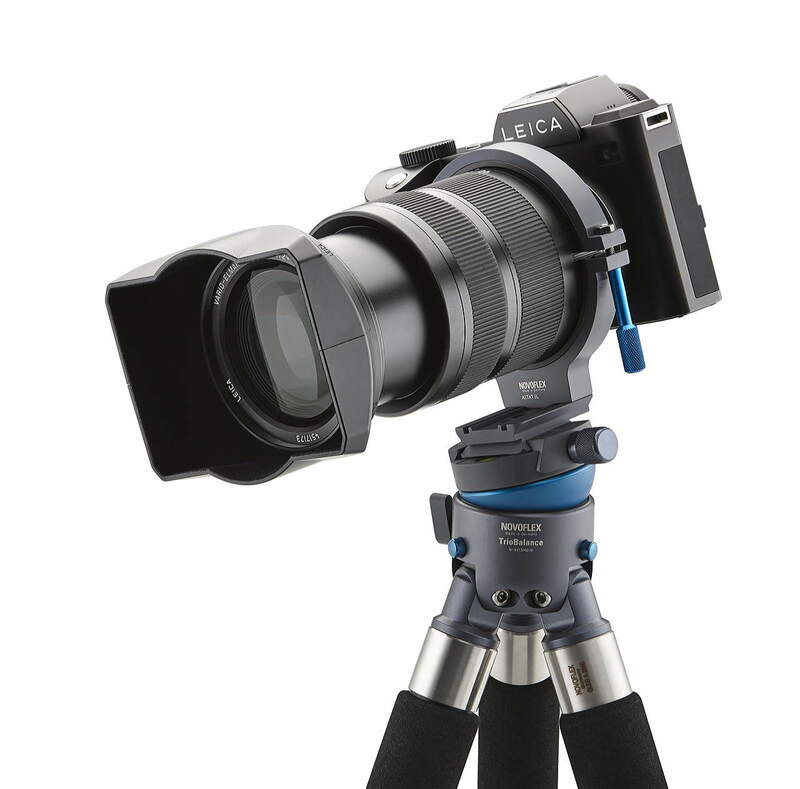 It is a camera built to last, as a professional camera serves the needs of most photographers if you are skilled and talented with using different focal lengths. Leica SL (Typ 601) Mirrorless Digital Camera is designed around the idea that you love Leica colors and quality more than price but not cost. Cost of owning a Leica camera is minimal while the price is high, spread over a decade a Leica SL camera will easily pay itself off and earn an excellent reputation for the photographer. A good reputation is priceless. 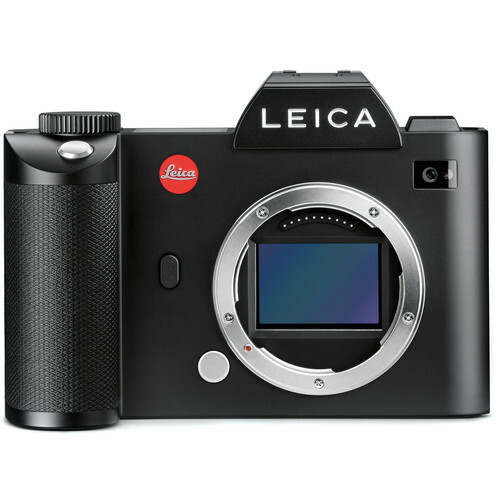 The verdict is, invest in this camera for all the right reasons; I have included some links here for open box Leica lenses and camera which you can buy without thinking about whether they will yield good results. They will, and that speaks for itself. Here are my favorite links for Leica Sl camera and lenses. 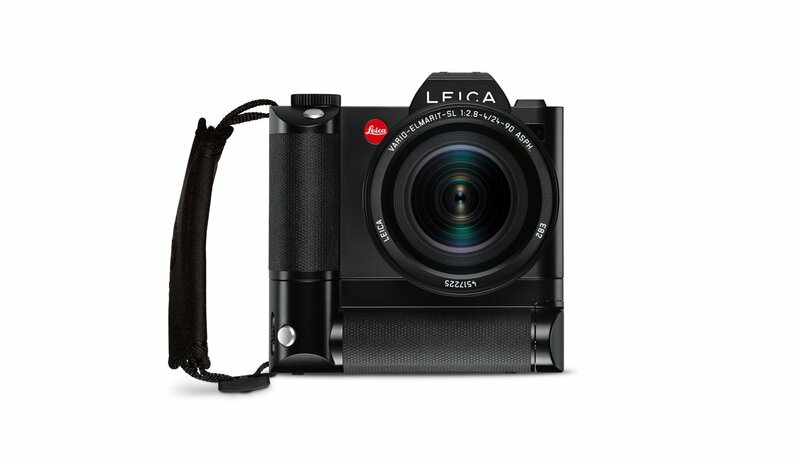 You can find great prices below for Leica SL (Typ 601) Mirrorless Digital Camera. 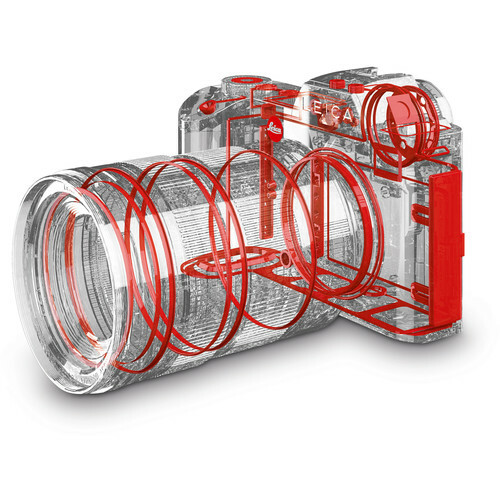 By clicking them you are also helping Leica Review to remain as an independent review site.